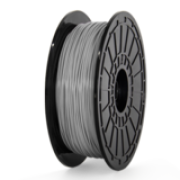 The credit for 3D printing technology’s success goes to its materials and filaments as well. 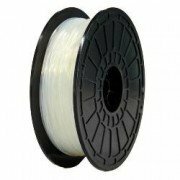 Polylactic Acid (PLA) 3D printing filament is one of the common filaments in 3D printing technology. 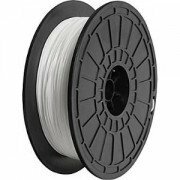 It is one of the thermoplastics used mainly in Fused Deposition Modelling (FDM) technology. PLA has become favourite of many professionals owing to its several characteristics. 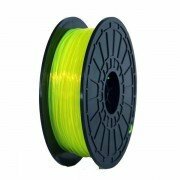 PLA filament has low melting point that requires less energy to print with the material. 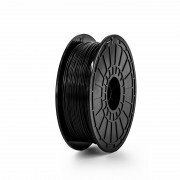 PLA is less toxic compared to other thermoplastics, which makes it a healthier option. It is biodegradable derived from derived from renewable resources. It produces a sweet odour while printing. 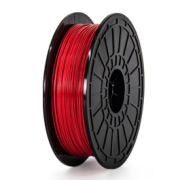 PLA comes in wide range of colours and because of its thermal characteristics, it is easy to print. 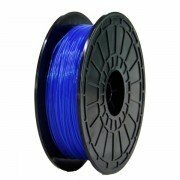 PLA is used in many industries from food packaging to biodegradable medical implant. It is much harder and easier to get nice flat part. 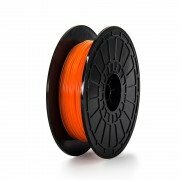 It is useful for printing bigger parts. 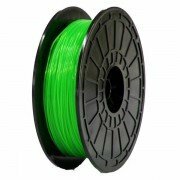 PLA 3D printing is more suited to beginners. It is mostly used for household items, gadgets and toys among others. It is bio compatible with the human body and can used for the objects to be worn on skin. 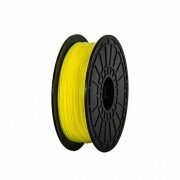 3D Spectra Technologies offers superior PLA 3D printing services to its clients.